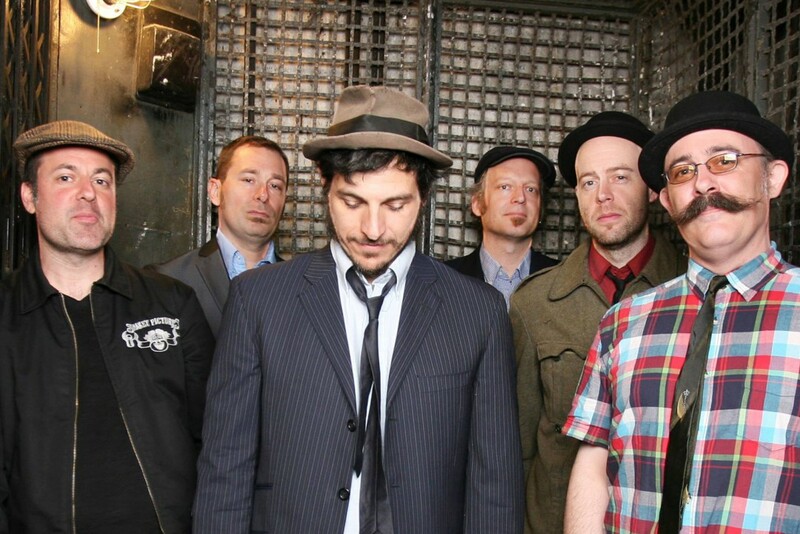 The Slackers are streaming their new album. The release is self-titled and is out today via Rare Breed records. Hear it at New Noise.